My DR acted like it was nothing. So being a teenager I didn't do much to look into it. I noticed that I had a little abnormal hair on my tummy and back but didn't think anything of it...until May 2008 when I lost my child at birth. 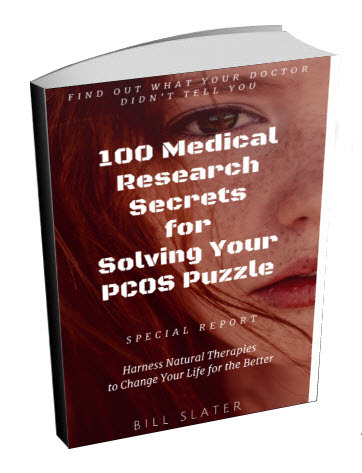 I felt horrible, like I was not a woman anymore because the Dr told me it was due to my PCOS. So I started looking into it and watching stuff on it. Realized how serious it can really get so I got scared and hid myself from the world like some lost puppy. 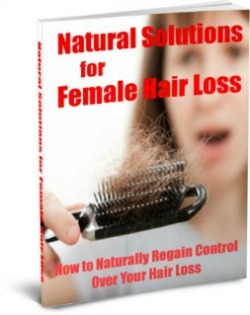 I realized there are more women in this world with it and looked up this site. I'm a tad bit over weight (my weight goes up and down like a roller coaster). One year I'm skinny the next I'm huge again. I don't get it. I'm currently fresh out of college and just finally got my life straight. Got me a job etc and hopefully I'll be able to get on Insurance so I can start on my road to recovery. 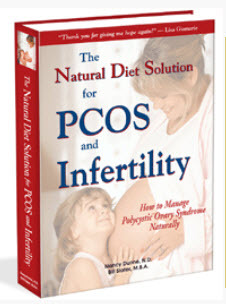 Editor's comments: Hi Amber, No need to wait until you get insurance in order to deal with polycystic ovary syndrome. 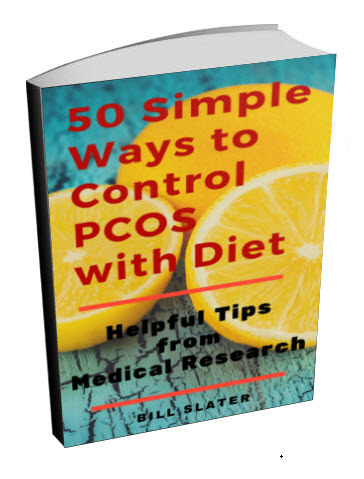 Fortunately, PCOS symptoms can be managed to significant extent with simple lifestyle choices. Like eating a diet free of processed, packaged convenenience foods. And staying away from convenience food outlets like McDonald's or SevenEleven. Like eating some fresh vegetables at every meal. And eating more fish and less processed meats such as sausage, bacon, bologna, salami. And not eating rich desserts. Like pizza? It's not for you. 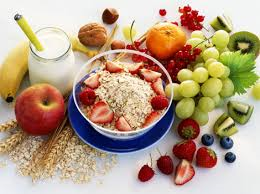 You body WILL respond to a better, healthier diet. If you stay on a healthy diet -- and if you consistently exercise at least five times a week, you will discover that the yo-yo weight loss and gain will disappear. This is not just speculation. 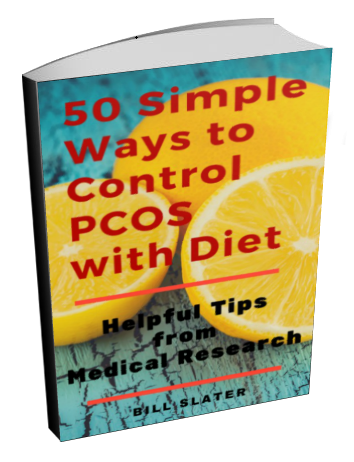 Dozens of medical research studies from around the world have shown that the correct diet combined with exercise will provide beneficial results for both weight control and reducing symptoms of PCOS. 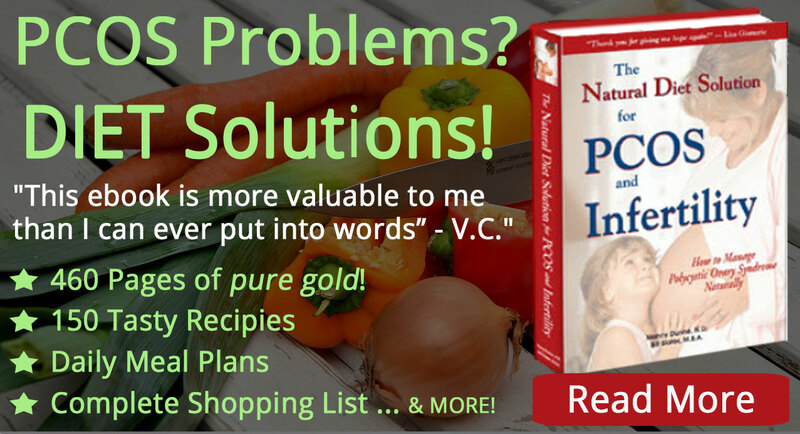 If you don't know what the correct diet is, this ebook will help you. No need to ever give up. You have the power right this minute to change your life for the better. 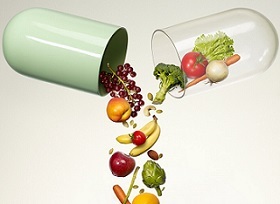 Simply improve your health practices and you will be amazed at the results.